Solar Area Lighting is the culmination of 30 years’ research and development and provides an exciting alternative to conventional mains powered lights, for many public lighting applications. 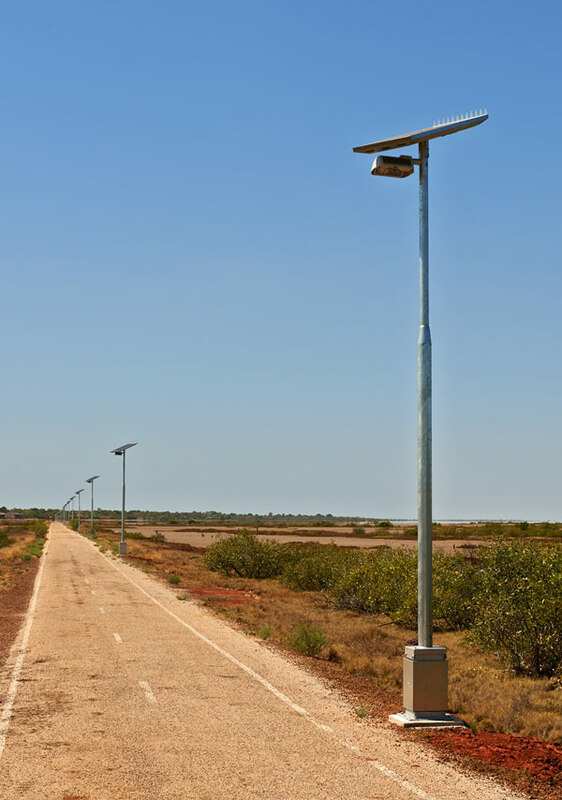 Our fully integrated, stand alone solar lights are now available in several pole designs. The Pecan LED Area Light combines increased public safety in an affordable lighting package. 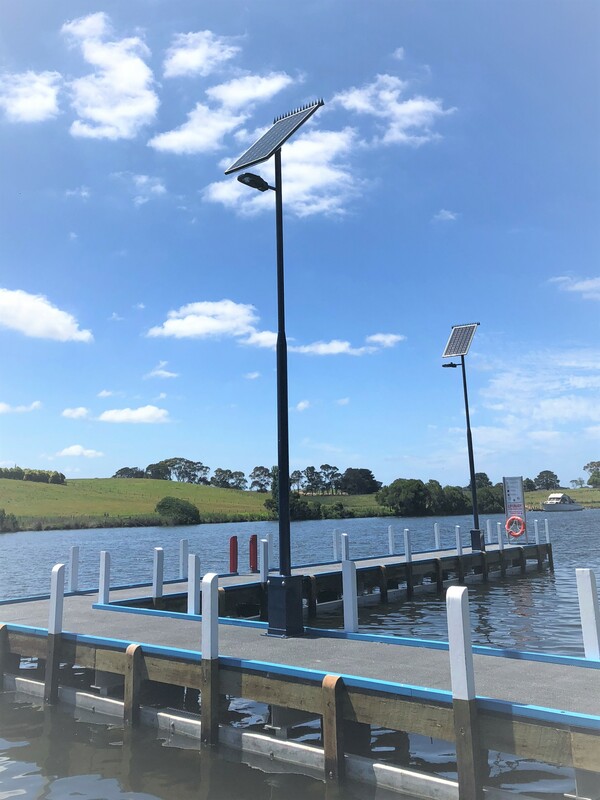 This simple, practical solar LED light is suitable for bikeways, picnic areas, jetties and parking bays and like all Pecan lights, has been designed to incorporate easier access for system maintenance. Solar panels absorb light energy, even on overcast days, converting it to electricity. This electricity is stored in a battery. A small electronic MPPT regulator controls the functions of the system: it acts as a photocell, turning the light on at dusk. It is a timer, controlling the hours the light stays on; it regulates the battery, preventing overcharging and protecting against discharging. The system will operate for 5 consecutive days without sun. How long will it take to recoup the investment in Solar Powered lights? In many cases payback occurs on the very first day of installation. Here are some points that should be considered when comparing Solar Lights with Mains Powered Lights.